Do you eat clean? Take your vitamins? Do a bit of yoga? Then, holistic gentlemen, we have something equally reviving for you. If “Nature” is the way of life and our newest products are the true testament. 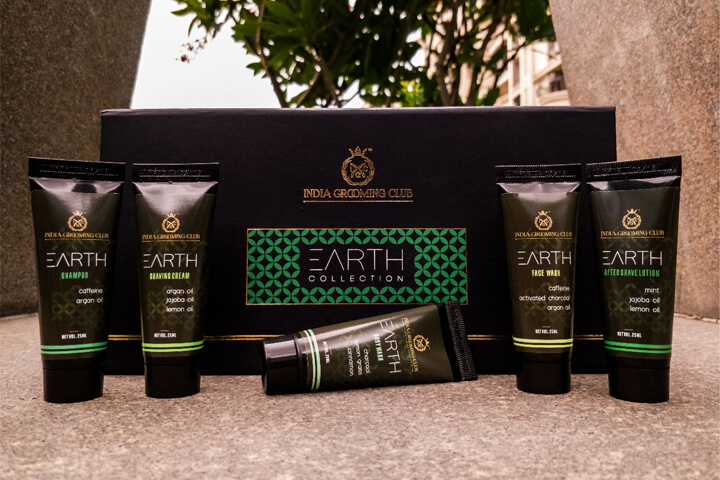 Enrich and revive your senses with the best the earth has to offer with the EARTH Collection. 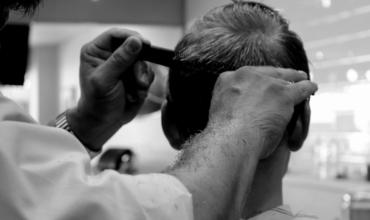 For the gentlemen with a heart of a lion, grooming yourself like a king is a must. Use our EARTH Collection to attain grand perfection. A lion must protect his mane. EARTH Shampoo will do exactly this by protecting your hair from heat damage and preventing hair loss. Its splendid combination of caffeine and argan oil promotes hair growth, treats dry and brittle hair, and improves its texture, making hair smoother and silkier. It will also eliminate dandruff, repair split ends and tame frizz. EARTH Body Wash is the perfect formula of lemongrass, cinnamon and charcoal for deep cleansing and removing impurities. It gently exfoliates the body and minimizes the appearance of pores. This body wash will grace you with gorgeous skin by tightening your skin and improving its skin tone. It will also reduce excess oil and treat acne. Your skin only deserves the best. EARTH Face Wash is a splendid combination of activated charcoal, argan oil and caffeine that will not only deep cleanse your skin to remove impurities and reduce excess oil, but will also moisturize and tighten your skin, shrinking the appearance of your pores. This face wash aims to give you a flawless look by treating your acne and repairing UV damage. A smooth and comfortable shave is what all men strive for. EARTH Shaving Cream is pure perfection with its amalgamation of natural oils. Super-hydrating and moisturizing, it will prevent razor burns and heal any cuts. Gentle on sensitive skin, this shaving cream will remove dead skin cells and reduce excess oil, tightening the skin and treating acne in the process. For a perfect look that is both groomed and toned, a good aftershave lotion is a must. EARTH After Shave Lotion will heal any razor burns and soothe irritated skin. Extremely hydrating and rejuvenating, it will brighten your complexion and lighten acne scars. Perfect even on gentle skin, this anti-ageing formula will reverse sun damage and firm your skin.